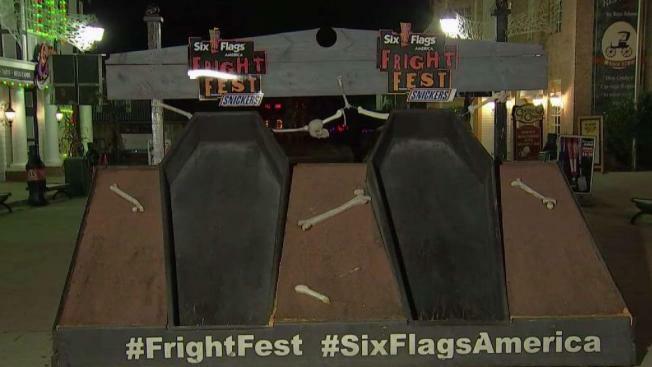 Dying to win a little cash and a free pass to Six Flags New England? All you need to do is spend 30 hours in a coffin. The stunt starts today at the amusement park. Those who manage to stay put will be given $300, a pair of 2019 season passes and the casket itself.